A generator can be one of the most crucial machines you could ever own. During emergencies when the power goes out, a generator will be the only way to keep your most vital appliances running. Portable generators can be taken anywhere in the world to provide you with electricity. 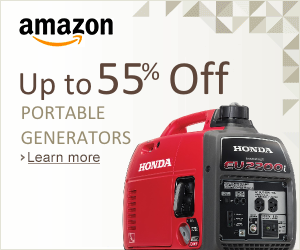 If you need power on camping trips or tailgating parties, a portable generator is the machine to get. 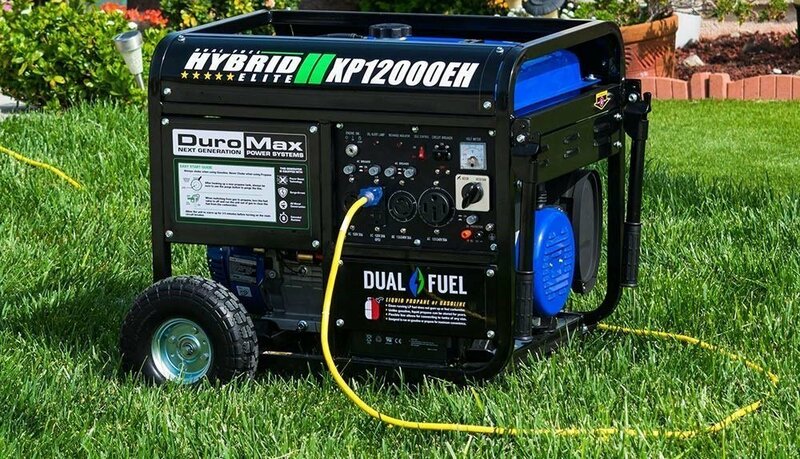 For those of you who have access to both gasoline and liquid propane, the best type of generator to get would be a dual-fuel generator. One such model is the XP12000EH from DuroMax – has been commended as being one of the most reliable two-fuel portable generators on the planet. Keep reading if you’d like a detailed description of this generator’s awesomeness. 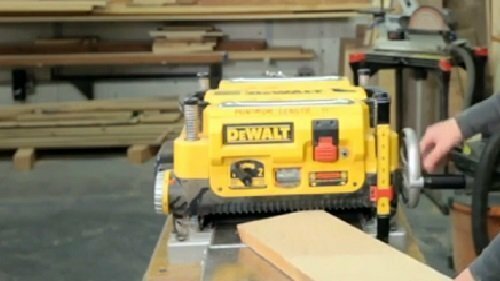 When shopping for a portable generator, there are two very important figures that you have to take into account. They are the generator’s surge/start watts and running watts. 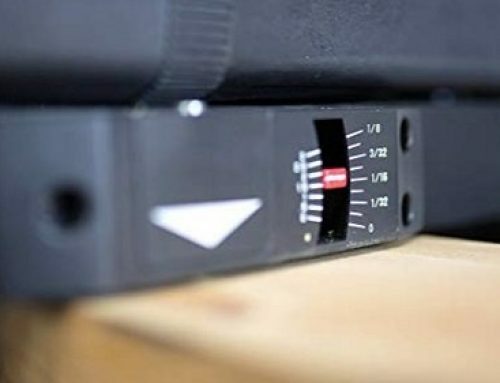 The surge watts rating indicates how much power the generator can produce to kick-start appliances to life, whereas the running watts rating shows how much power it can produce continuously. 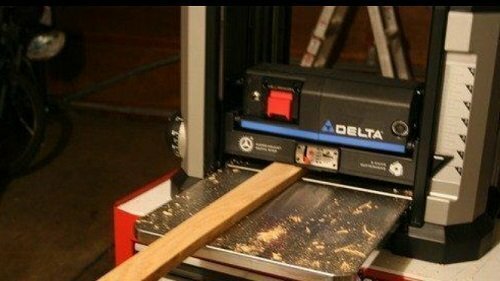 You never want to surpass the running watts for extensive periods since it could cause damage to the machine’s motor. However, this is hardly an issue with the XP12000EH. When running on gasoline, this machine generates up to 12,000 surge watts and 9,500 running watts. If propane is your fuel of choice, the XP12000EH will provide you with 10,200 surge watts and 8,075 running watts. The disparity in power supply between the two fuel sources is nothing to be surprised about. In every dual-fuel generator, gasoline will always offer a greater output than liquid propane. The runtime is used to measure how long a generator can provide power before shutting down due to low fuel. Obviously, we’re looking for efficiency in terms of fuel economy since gasoline and propane don’t grow on trees. The way runtime is measured is by checking how long the machine will operate at half capacity (4,750 watts for gas and 4,037.5 watts for propane). While on gasoline mode, the XP12000EH has a runtime rating of 10 hours on a full 8.3-gallon tank. As for propane mode, a 40-pound tank will supply you with roughly 20 hours of power. 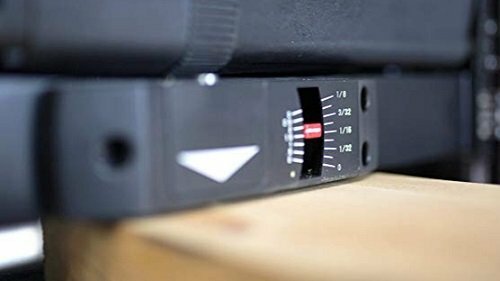 While running at half capacity on either fuel source, this portable generator will produce roughly 72 decibels of noise – about the equivalent of a vacuum cleaner. 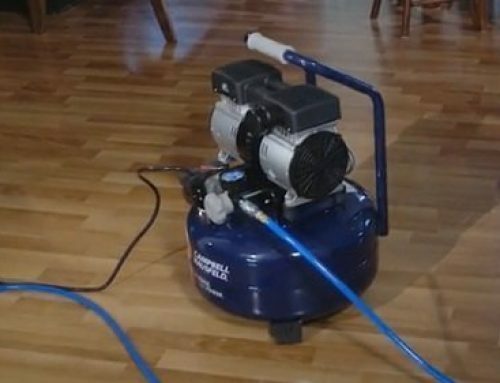 Granted, vacuum cleaners aren’t exactly known for being whisper-quiet, but it still relatively quiet, at least compared to other generators on the market. 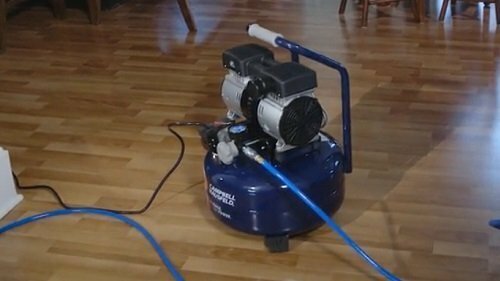 Apart from the droning buzz of the motor, a lot of the sounds coming from a generator are due to unstable legs that make clattering sounds against paved surfaces. However, thanks to the sturdy four-point design of this tool (stands and huge wheels), this generator won’t rock back and forth and cause minor earthquakes when activated. To turn this machine on, simply insert the provided key into the ignition and turn. If there’s fuel and no oil problems, the XP12000EH should turn right on. Turning it off requires turning the key in the opposite direction. 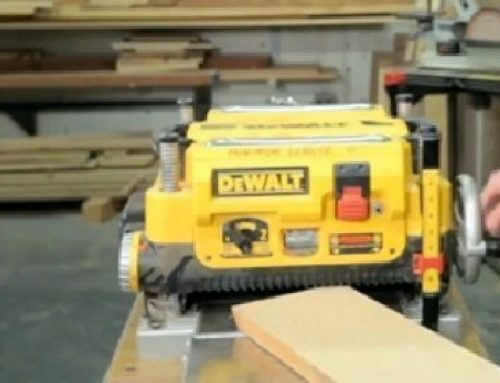 The starter’s battery is automatically charged whenever the generator is turned. If for whatever reason the electric starter fails (low battery or maintenance issues which are unfortunately too common for our liking), you can pull on the recoil cord to start her up. 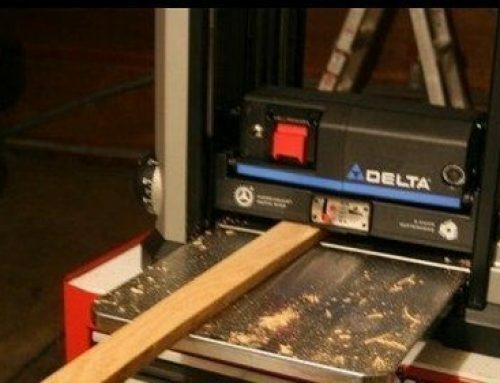 The dry weight of this tool is roughly 269 pounds which, for the average person, is pretty much impossible to lift on your own. Loading this machine onto a truck or RV can be quite challenging if you don’t have several helping hands. However, once it’s on the ground, you can maneuver the XP12000EH to wherever you need power by lifting the handles and pushing/tugging. The solid-fill tires will never go flat on you so crossing any kind of terrain will be a breeze. With the XP12000EH, you get two standard 120V 12-amp outlets for plugging appliances directly into the generator. You also get several different outlets for hooking the generator up to an RV our inlet box. 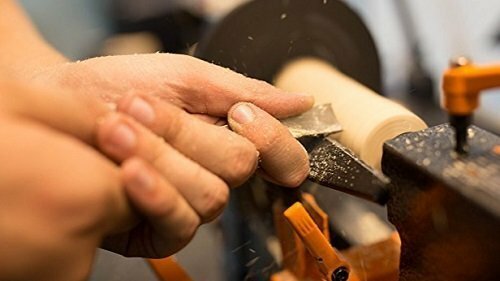 You can choose whether you want to deliver 120V or 240V power depending on your home’s electrical system or types of tools you need to use. 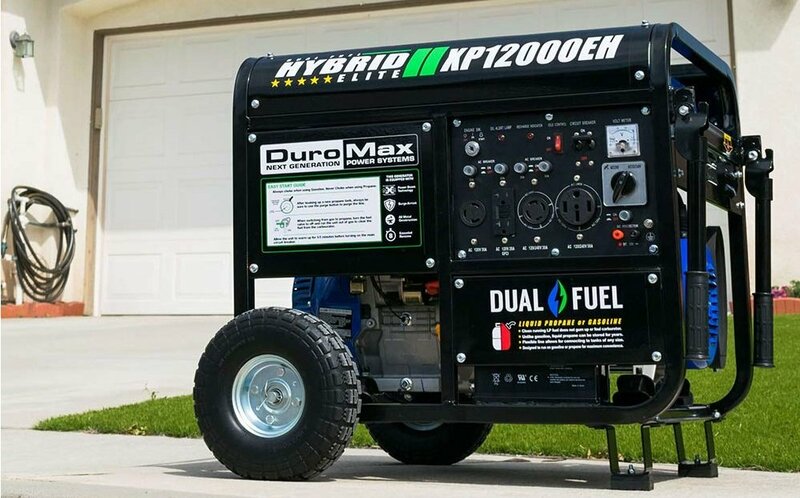 With all things considered, we can say with quite a bit of confidence that if your home or RV needs 12,000 watts of portable power, then the DuroMax XP12000EH is a great generator to have. For home usage, this “portable” model can actually be a viable standby generator due to its massive output capacity. On the road, the only trouble you’ll have is loading and unloading this beast of a generator, but after that, it’s smooth sailing. 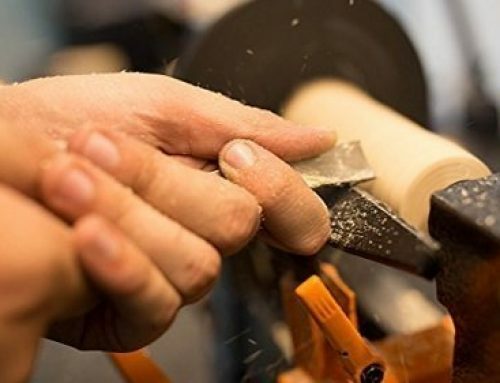 Another thing buyers need to be conscious of is the somewhat faulty electric starter, but tugging on the record coil once or twice can solve startup issues instantly.